Time to relax on your new patio. Imagine your next party – outside on your new patio and you are cooking pizzas in your new pizza oven in your outdoor kitchen. are a great way to enhance your backyard by creating more usable space or just enhancing the overall look. We have an experienced team of employees that take pride in all that they do. 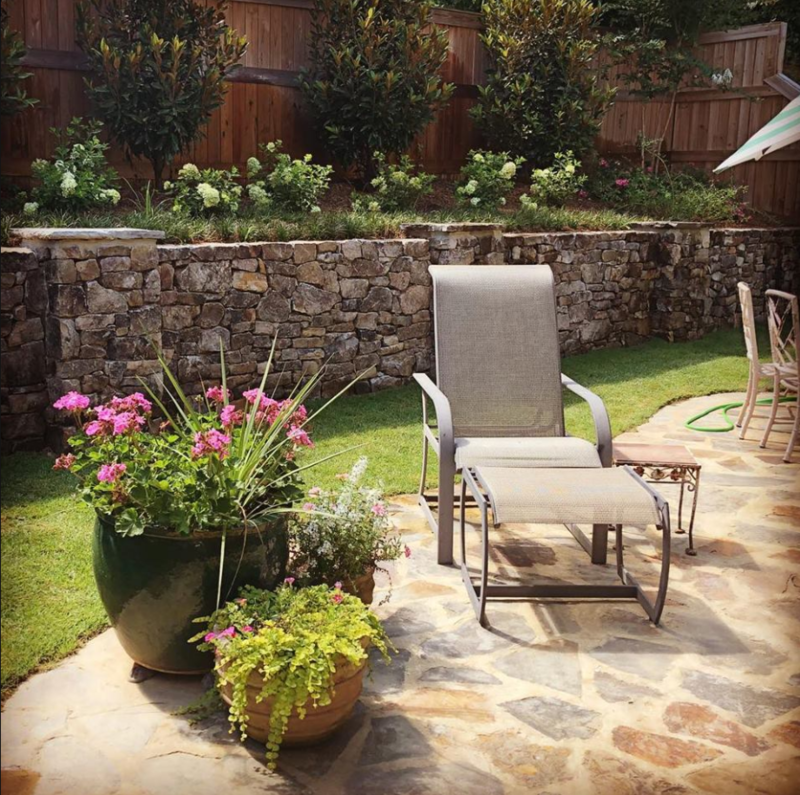 Once we have spoken to you, the client, and received all information needed, we will put a plan together to put those “finishing touches” on your hardscapes landscape plan. 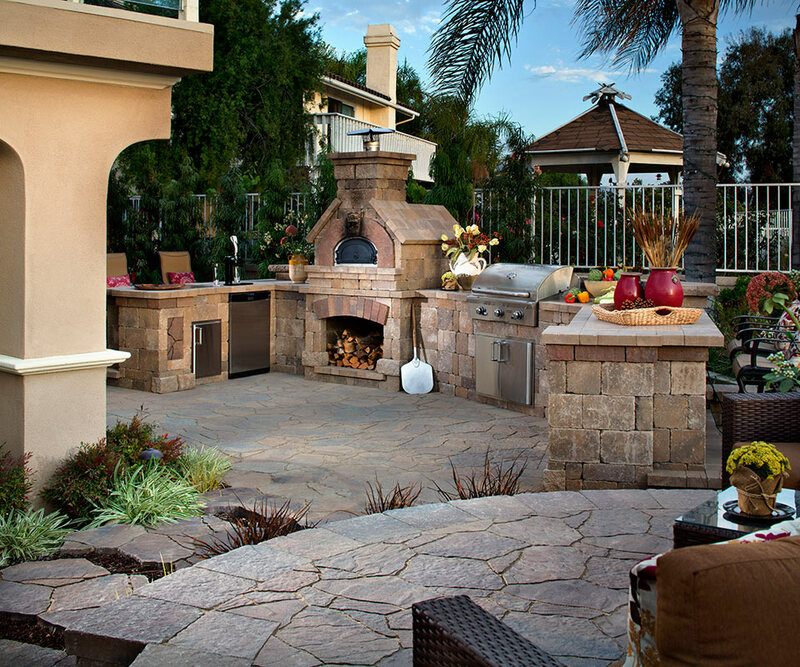 A few of the hardscape items that we offer are firepits, fireplaces, retaining walls, patios, outdoor kitchens, and many more. So next time you are sitting in your back yard and want to create more usable space or just enhance the look, please give us a call.